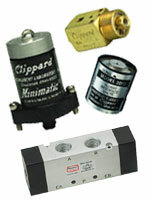 Clippard revolutionized the electronic valve market in the early 1970's with a line of miniature valves that became the industry standard for life and reliability. This unparalleled history in providing new and innovative products continues today with advanced manufacturing machines and techniques, experienced design and application engineers, and a genuine desire to exceed customer expectations. Media isolation valves are commonly used for a wide variety of applications, including those that require precise, repeatable dispensing of media for analytical instrumentation. 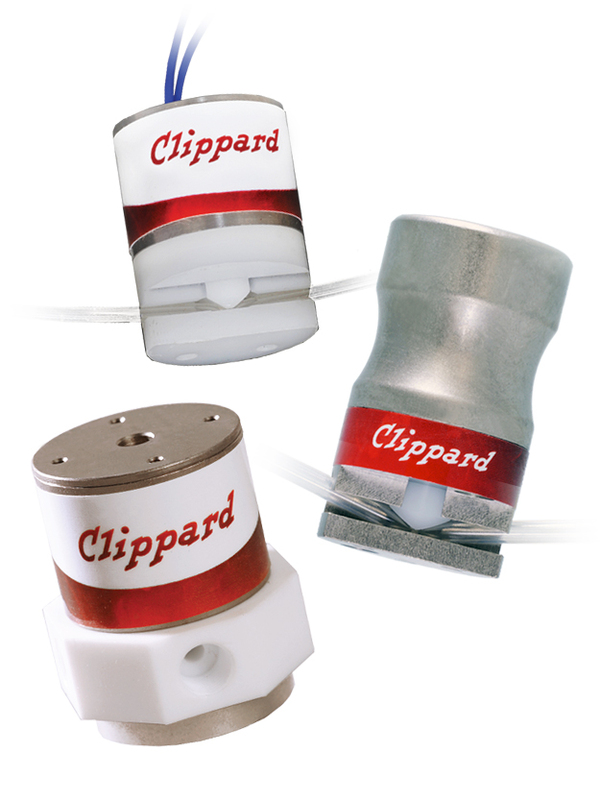 Clippard manual valves include toggle and stem valves, limit valves, lever, arm and foot pedal actuated valves, palm button valves and more. 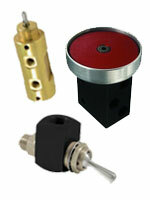 Air pilot valves are ideal for control. The force output of an air pilot is much more powerful than the power produced from electrical solenoids or actuators. This make air pilot valves ideal for remote and miniature applications where higher airflow and/or lower power are required. 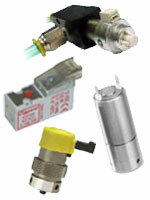 Clippard Control Valves are available in many different configurations and functions. 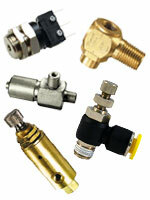 Sizes range from #3-56 and #10-32 through 3/8" NPT ports, for pressures to 300 psig pneumatic. Several lines are available for hydraulic use as well.